Happy summer, everyone! 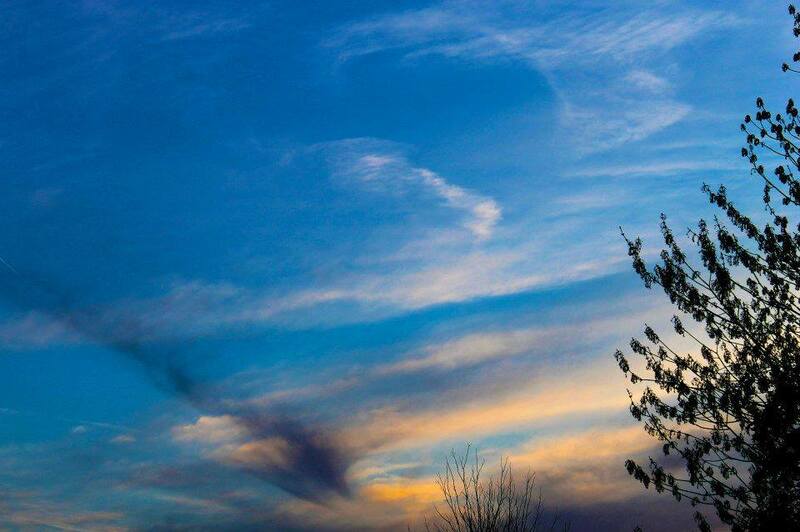 Run outside and breathe in that air! Notice how it doesn’t freeze up your lovely nose or bite at your cheeks? Yep, you could literally spend all day out here. That’s not a bad idea, actually. Why don’t you get the whole gang, whether that be family or friends, and go together on a trip? Make campfires, tell stories, and eat nothing but fruit and s’mores! Whether you’re trying to go camping or planning a day trip nearby, you need to make sure you figure out what your options are before committing to the drive. 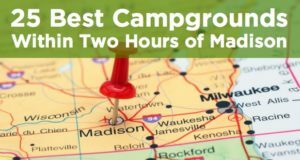 Assuming you don’t want to go crazy far away from home, we’ve made a list of the 25 Best Campgrounds within Two Hours of Detroit to help you out, no charge. Games On The Go is pretty cool. It’s 50 games clipped to a little carabiner. This campground wants to make sure you’re comfortable while still giving you a great price per night. 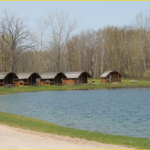 Covered Wagon Camp Resort is only an hour away from Detroit and gives you amenities that you may not have at home to enjoy. There is a pool, a pond for fishing, mini golf, and free wagon rides. You decide whether you want to camp in a tent or bring your RV and have full hookups. 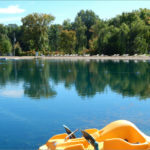 Because of all the activities, this is a great place for kids to run around and socialize while enjoying the outdoors. 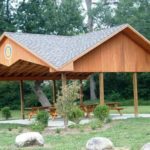 Totem Pole Park is an RV park with modern restrooms and showers, making it a great place to stop at while on a road trip or hang out for a few days to just relax. It’s summertime! 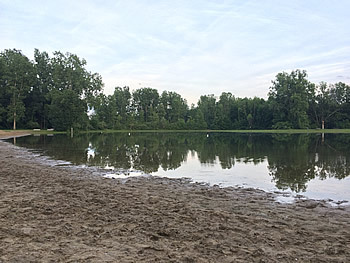 Go out on the sandy beach sitting next to the huge lake where you can fish and swim. Or play games with the family like basketball, horseshoes, or volleyball. 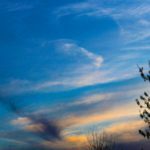 If you’re interested in seeing the area around the campground, there are plenty of places to shop, fish, and horseback ride. 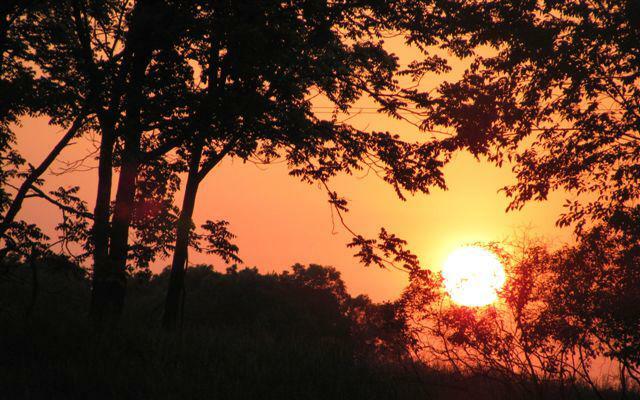 An extra hour’s drive will bring you to museums and a zoo that all ages can enjoy. Ja Do is a campground that loves leprechauns. Their website is covered in green clovers and makes you wonder if you forgot it’s St. Patrick’s Day. They have hayrides and volleyball, like most campgrounds. Additionally, however, they have hidden leprechauns throughout the area for you and your family to seek out and the occasional surprise visit from Lucky Lou the Leprechaun! There are plenty of adventures and activities to participate in near the grounds as well. 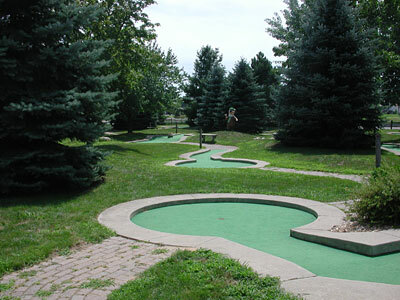 Golf, jet and water skiing, and the Michigan International Speedway are local attractions. 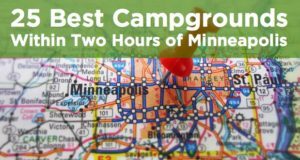 Overall, this campground is well-rated and a unique experience that not only leprechaun-lovers should check out! 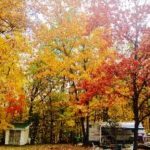 If you’re not looking to drive extensively, this campground is only about half an hour from Detroit and has plenty of things for everyone. 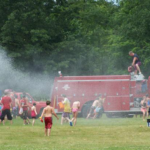 You might want to relax at the beach or watch your kids frolic on the playground equipment. If you want to be more involved than that, fishing or horseshoes can be a great pastime. 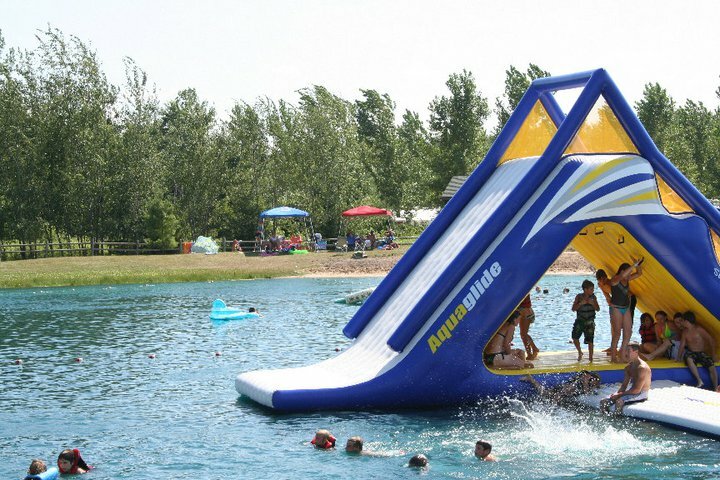 Active people can run around with their pets, swim, or slide on the 90’ waterslide! Their fully stocked store and gift shop will make sure you are comfortable and never in need of forgotten supplies. So put your feet up and enjoy a stay at this RV park! 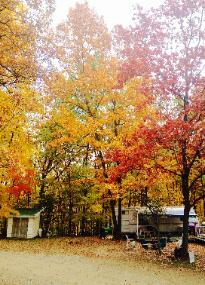 For a friendly and overall beautiful camping experience, check out Way Back In Campground. 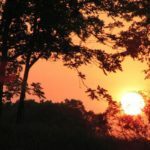 They’re thought of fondly by their visitors and try their best to provide a great camping experience for all. Kids can enjoy the rec room of games like foosball, air hockey, and pool. Weekends usually have planned events for people to partake in. 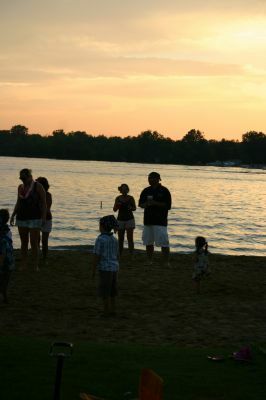 Campers can fish, swim, or play sports with one another. There is also Wi-Fi for those interested in staying connected with friends while away. At Way Back In, you’re welcome to stay in a tent, RV, or cabin. There are clean bathrooms and lots of areas to enjoy a picnic breakfast, lunch, or dinner. 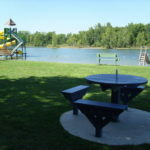 This beautiful campground has plenty of areas for play, whether that be the pool, rec hall, or any of the group areas. There is a modern bath and shower area for your comfort, along with a laundry room so you’re not stuck with dirtied clothes during your stay. It’s really nice if you didn’t pack enough clothes for the length you’re vacationing or want to pack light. Sites have plenty of trees for shade, picnic tables, and fire rings. You have the choice between sites with or without electric and water hookups. Nearby attractions include an illuminated waterfall, museums, and golf courses among other places. There are plenty of amenities in this campground to choose from. 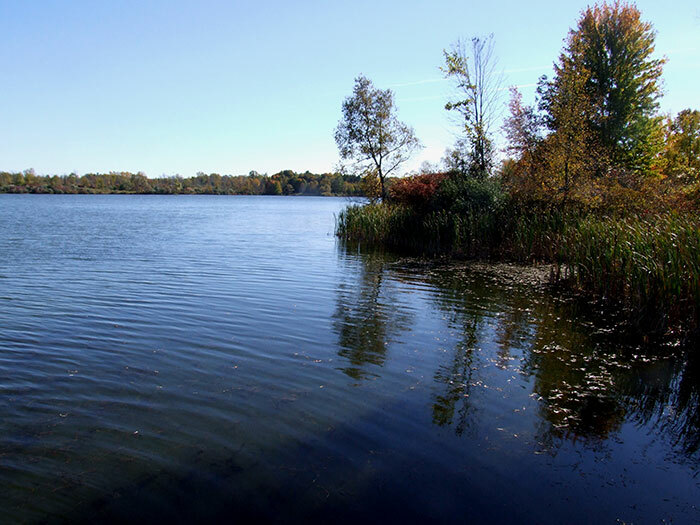 There are areas for sports, catch and release fishing, and swimming. Each site has fire rings and areas with tables to eat. Sites also have hook-ups available for electricity. This is a great option for families with young and old children. There are scheduled family activities such as relay races, movie nights, craft time, and hidden gnomes. Camp Sequoia is a great way to enjoy summer and bond with the family and it’s only about an hour away! 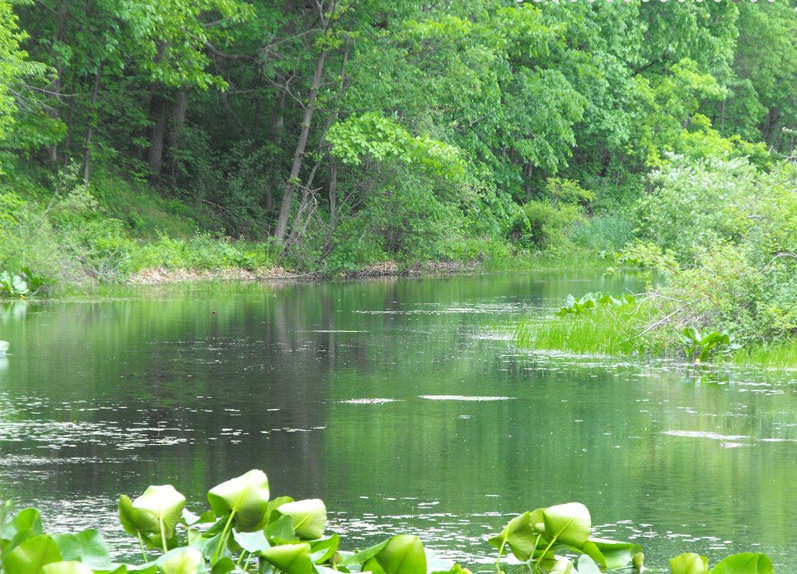 There are multiple ponds in this campground, each dedicated to summer activities. Trout Pond and the Fishing Pond are for the people and their fishing poles that are looking to relax and enjoy the calm while waiting for bites. The swimming pond is available to those who want to cool off and don’t mind sand, plants, or fish. There is a swimming pool as well in case campers are more interested in swimming in crystal clear waters. Kids who don’t want to spend too much time in or at the water’s edge can play on one of the two playgrounds. 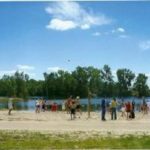 Scheduled activities are fun events at Marble Springs Campground. 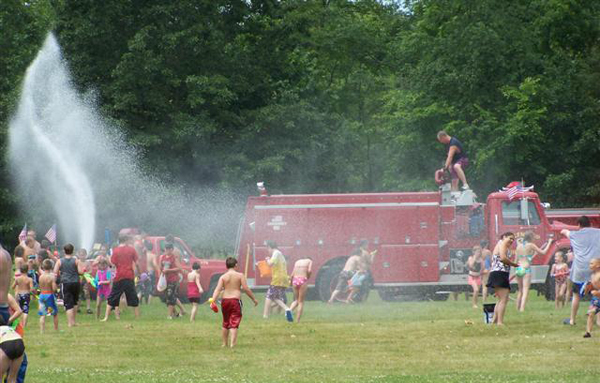 A favorite event is the Water War in July that occurs between campers and the Allen Fire Department! 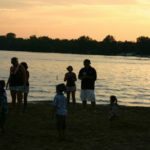 Taylor’s Beach Campground offers affordable family camping with seasonal, overnight, weekly and monthly campsite rentals. It’s a great place for your family and friends to have fun and enjoy time together. Yearly site rental solves storage problems and saves gasoline. It’s like having your own cottage up north, but close to home! 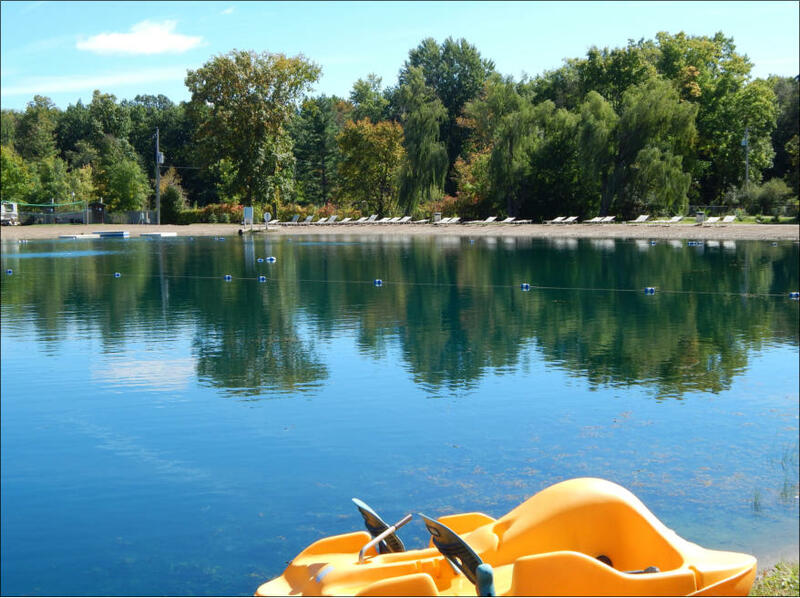 This resort is next to the beautiful Marble Lake, a lake with sandy beaches perfect for swimming and water activities. 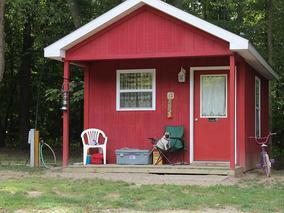 This well-maintained campground has flush toilets, showers, and electricity. 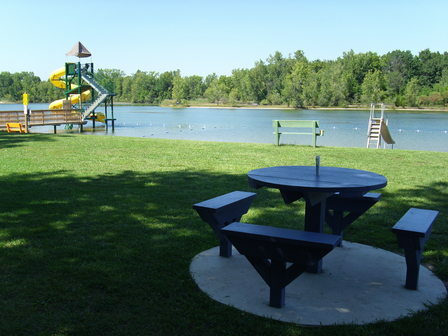 Sites have picnic tables, fire rings, and access to areas for play. There is a playground and a playing field for whatever sports or activities your heart desires. Feel free to bring your lovable pets too, if you’re camping, just so long as they are leashed! 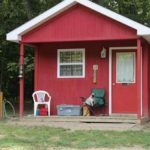 If you’re looking for a place to relax and sit back but that still has the option of exploring the local area, this might be the campground for you. Within the campgrounds there are places for paying visitors to play mini golf, play indoor games, swim and fish at the beach, and more! Wi-Fi is available as well. 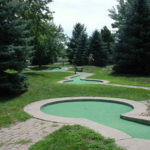 Off Site, there are malls to check out and two golf courses if playing mini golf whetted your appetite for golf. Couples can go to a winery nearby and families can check out a few museums in their downtime. There are also scenic areas, a water park, and zoo to see while staying in the area. 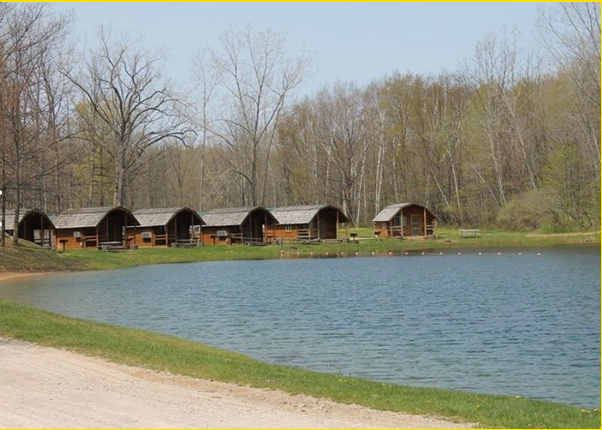 This campground is dedicated to giving you a classic camping experience while still providing luxurious amenities. 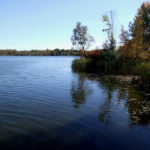 There is a 33 acre lake for fishing, a heated swimming pool for swimming, gaming areas, and pavilion. The bathrooms have showers for your comfort. Weekends have scheduled events for you to participate in that you can check out ahead of time online. There are multiple playgrounds and even a store with ice cream to cool off with during the warm seasons. 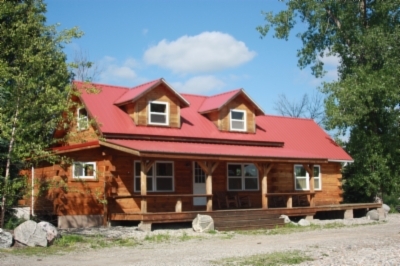 This campground has equestrian trails, disc golf, boat rental, and lots more. 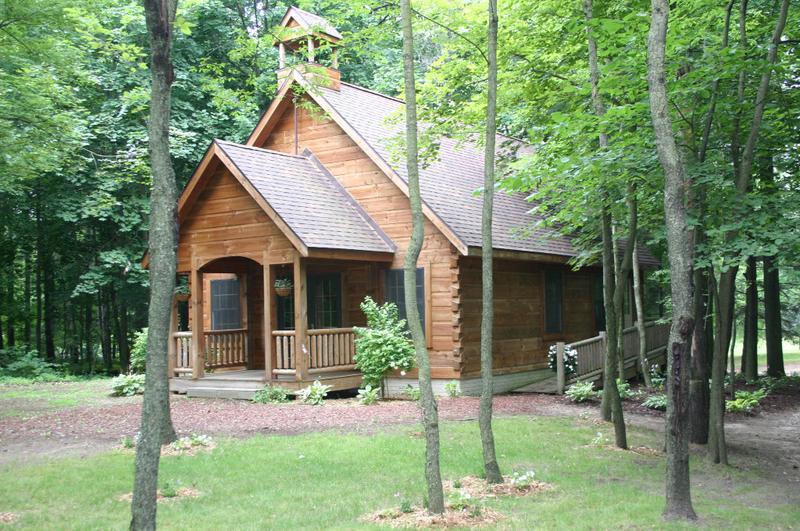 This would be a great place to bring a group of friends who want to partake in a variety of activities together. The wheelchair accessible areas make it possible for everyone to enjoy camping. There are also areas for metal detecting, hunting, paddle sports, snowmobiling, and cross country skiing. There are just so many opportunities here that the two hour drive will be filled with anticipation for the all the exciting activities! 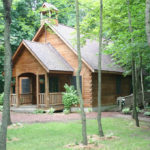 This KOA grounds is great for family and interaction, as it is not secluded. It is, however, clean and there are owners to help you during your stay. There are bike rentals, a mini golf course, and a snack bar for extra money if you want to treat yourself. Nearby attractions include Thomas Edison’s childhood home and lighthouses with historical significance. The beach is sandy and the fishing is catch and release, so make sure you bring your sunscreen and food for a picnic! Don’t worry about running out of supplies either, propane and firewood are both available for sale. 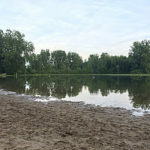 With a giant sandy beach, paddle boats for rent, and an area for fishing, this is a great place for mild water activities. 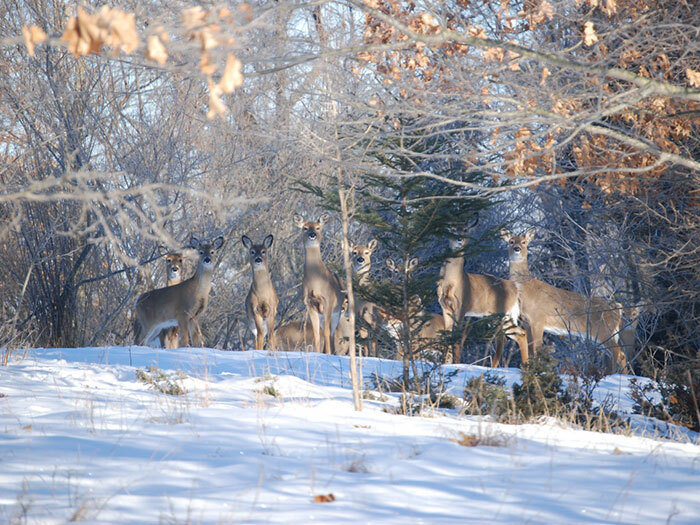 The 55 acre property has 200 sites for you to choose from. It’s known for being a place to buy seasonal passes for so you can come whenever you please. Here there are themed weekends, sports courts, river tubing, and playgrounds for your enjoyment. The area has some pretty interesting activities available, such as a casino, plenty of seasonal events, and movie theaters. Feel free to bring your family or even a group of people to go camping! 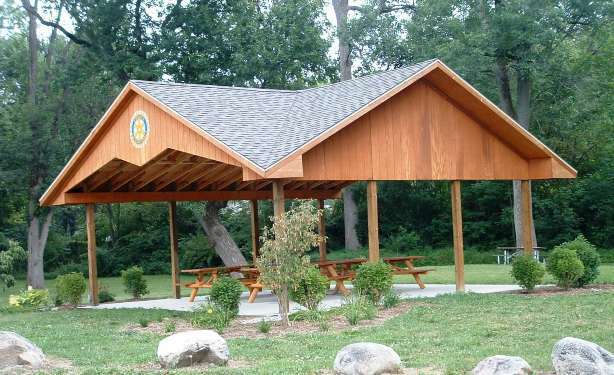 This campground is one of many through Genesee County Parks. It provides a classic camping experience for everyone. If you check the website ahead of time, you can plan on participating in the themed weekends they have scheduled all the way up to the beginning of school. Make sure to make your reservation and visit for a few nights! 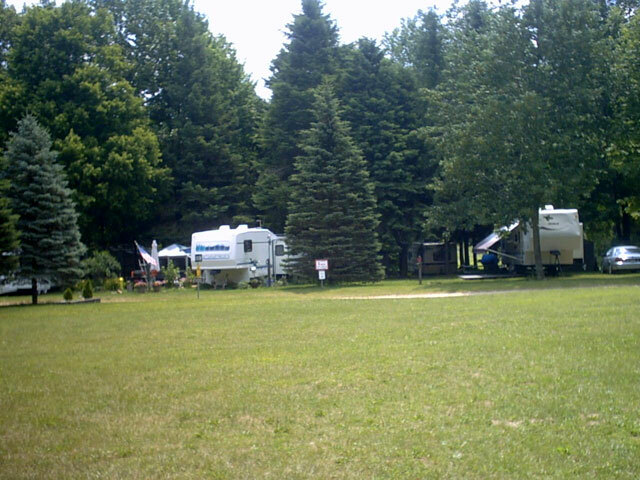 This family campground is known for wonderful staff and clean facilities. It’s a Christian campground, meaning you have the option of participating in religious events or education that are passionate and welcoming, but you won’t be bothered if you don’t wish to take part in those events. 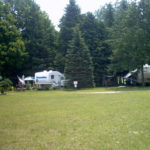 There are RV sites, cabins for rent, and tent sites. If you’re interested in this type of family camping experience, check out their website for more locations. They have around nine locations throughout Michigan. 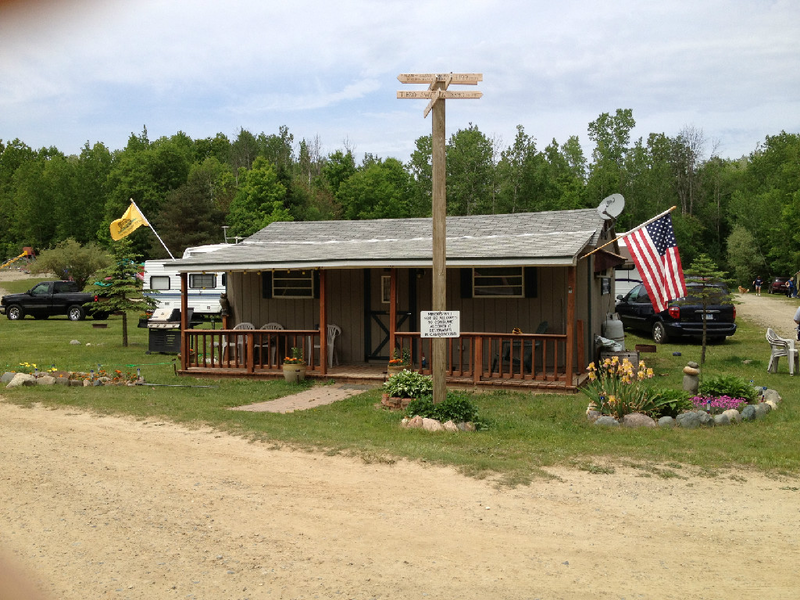 Attica Pines Campground is a great destination for the family. There are tons of activities for everyone to participate in together, especially if you’re a competitive group. Mini golf, volleyball, and tetherball are available for you to determine the sportiest of your friends. If you’re not looking to pummel each other in games, you might be more interested in the activities like the hayrides, movie nights, and nature trails. All are welcome! This beloved campground has no negative reviews online and plenty of themed events if you time your visit just right around a holiday. 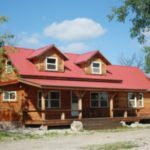 They have full hookup, electric hookup, rustic sites, and cabins available. It’s family-owned and, based off of their website’s “About This Site” page, they’ve got a great sense of humor. 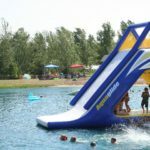 It’s got a creek flowing through its grounds, accompanied with a pond, making it worth bringing your swimming trunks so you can enjoy the escape from summer heat. This recreational area allows for camping, but is often used for day trips as well. There are tons of activities here. Visitors can bring horses or pets and go on trails through the giant forest. The beach house near the lake is a great place to hang out before swimming or fishing in the lake. 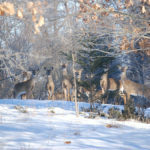 During the winter, activities are still plenty. People cross country ski, snowmobile, and watch wildlife. There are multiple areas for eating your picnic lunch outside. This campground gives you a classic camping experience. You can choose whether your campsite is near the lake or in the woods. 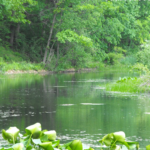 Swimming and fishing are great ways to unwind and stay cool in the summer here. Hiking trails and boat rentals are available, making it easy to move around the 60 acre campgrounds at whichever speed you like. 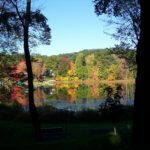 So if you’re looking for a way to unwind today or thinking about staying multiple nights, this is a great option that is only one hour away from Detroit. This campground has a petting zoo, trails winding through the woods, and a lagoon with a fountain among other things. 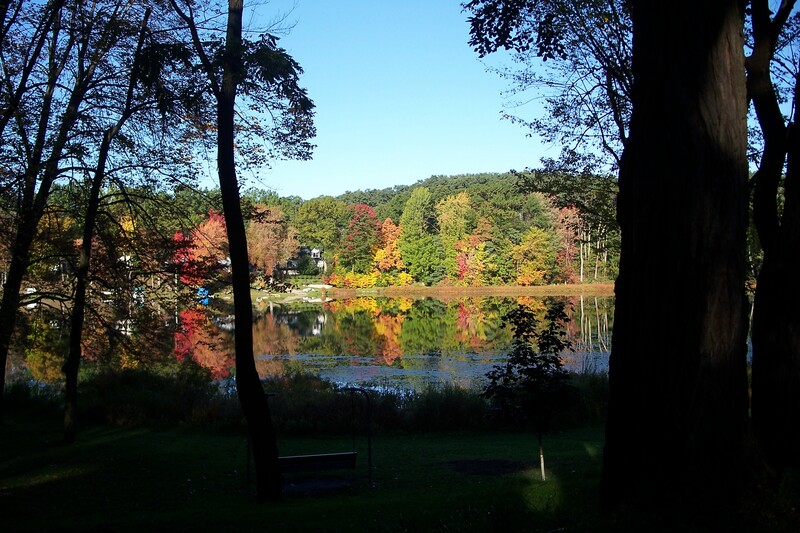 There are scheduled weekends for your enjoyment, and the family owned campground will do its best to please you! 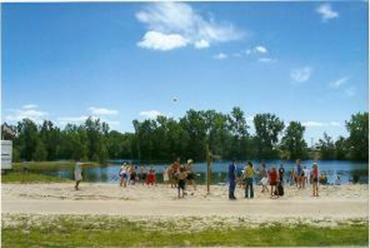 Clearwater Campground is also known for its rope swing that everyone loves and the beach too! Make sure to look into Clearwater Campground for a great stay. 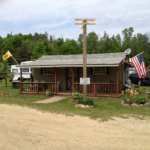 This family owned campground is a great place to enjoy campfires, fishing, and sports. The heated swimming pool and fishing pond allow for water activities. Hook ups include 30 and 50 amp electrical. There are themed weekends to plan your trip around starting after Memorial weekend each year. Don’t worry about water, that is provided! As are clean bathrooms and showers. 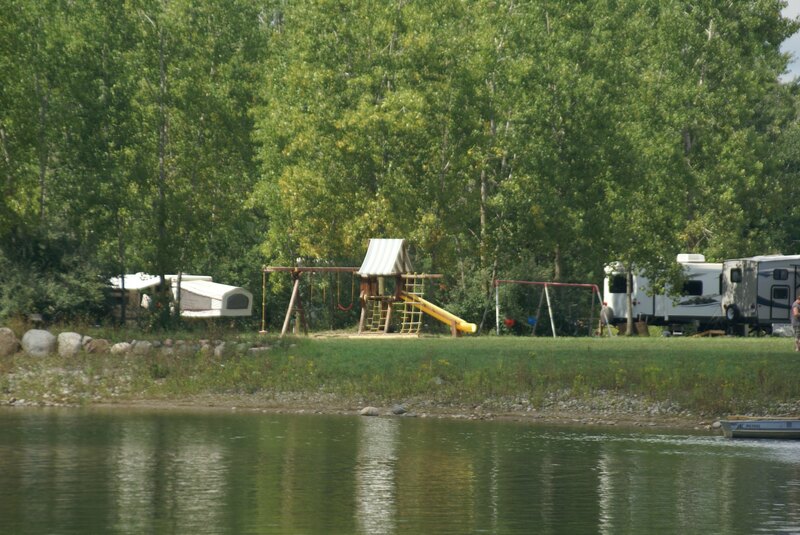 Lake of Dreams campground has a variety of activities to engage in during your stay. Whether you decide to sleep here in a tent, RV, or cabin you’ll enjoy your vacation here. Go fishing, swimming, or cook over a fire and enjoy being away from busy life. It’s summertime finally and you deserve to be outside basking in the sun. There are 253 campsites here, but should still make a reservation if you’re planning for a camping trip in the next few months! If you love Yogi Bear, check this one out! This campground is known for having a great staff. The amenities are clean and there are lots of opportunities to be social. It can get pretty packed, which can be a positive or negative thing, depending on what kind of an experience you want. If you want to feel as though you are in nature’s solitude, then it might not be the best fit for you. However, to those interested in being able to meet others and share summertime activities, this is perfect! There is even a Yogi Bear who loves to take pictures with campers that walks around the park. Don’t worry, no one has complained about missing picnic baskets yet. 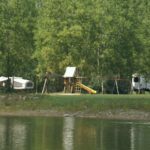 This campground and resort has a lengthy list of nearby attractions within five miles of the grounds. You have the option of shopping in the outlet malls, antique stores, the River Place, and a few more places. If you want to feel like your vacation is on the more educational side, there are historic sites and a couple of museums that can satisfy your scholastic thirst. Adults can enjoy the brewery and kids will love the carriage rides and indoor water park nearby. Also, your much-loved pets are allowed in the park, just don’t forget their leash!